This guide is designed to help Johnson MBA applicants to prepare for their interview, complete with a list of the most common Cornell MBA interview questions. The typical Johnson MBA interview is 30 to 50 minutes long. It can be given by either a second year student, alumni or an admissions committee member. It is even possible to get an interview with an adcom member while a second year student is observing for interview training purposes. Interviews can take place on campus, off-campus or over Skype. Expect the interview to be semi-blind, which means that they have seen your resume but probably nothing else. The Cornell MBA interview questions below are organized from most common question to least common, with the frequency it is asked in parenthesis. At the end you will have time to ask a few questions. For additional interview tips check out my MBA interview preparation guide. This guide was created using the Johnson interview reports from clear admit. This entry was posted in Admissions, Interview, Johnson and tagged Admissions, Cornell, Interview, MBA on April 8, 2015 by Data Guru. On another note, do all top MBA programs have an interview process? And of those who do, what percentage of admitted students (roughly) do you think sat an interview with that same university? 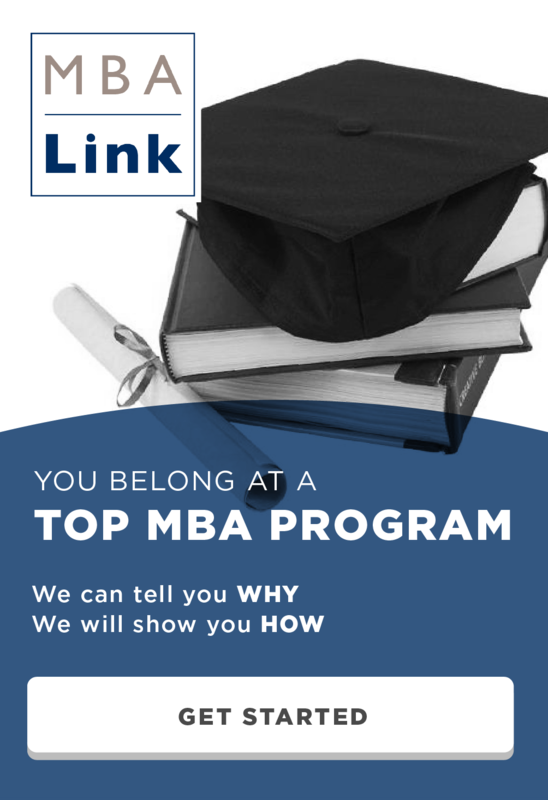 All top MBA programs have some sort of interview process. Most are invite only, some will interview anyone who comes to campus. Some schools will use alum and students to help interview, others only have adcoms interview on campus and at interview hubs. Nearly all students who are admitted will be interviewed. The only exception that I am aware of is that some schools will admit students who were waitlisted without an interview. So lets say for someone who is hoping to not interview because they’re terrible at it- guess there’s no getting out of that one, huh? No, probably not. I am not naturally good at interviewing, but with practice you can get a lot better. As a senior in undergrad, in the fall I had 14 first round interviews, 1 second round interview and 0 offers. I did one mock interview over winter break and the person pointed out one or two things I was doing wrong. I fixed the problem and ended up getting second round interviews with 4 out of 6 companies I interviewed with and 2 offers. Since then I have practiced a lot and gotten better. The only way to get better is to practice with other people and pay attention to the feedback.